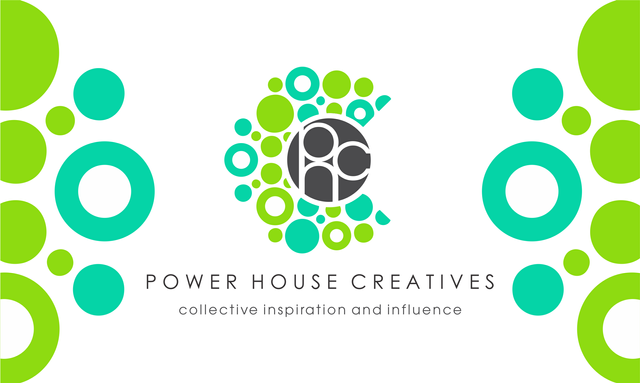 I am writing this to ask your support for our Family called Power House Creatives formerly known as @steemitbloggers. One thing that I love from this family is all the support they have given me these past months since joining them. So if you're reading this right now I am asking you guys to vote for our community, the details are below. If we win this we may be able to have additional members.